Bursting with stimulating ideas and wisdom gleaned from first-hand experience, Stielow's book presents a model for offering outstanding higher education library services in an increasingly online environment. Frederick Stielow heads American Public University System's Classroom/ Research Information Services (CRIS). Dr. Stielow previously worked as director of the Amistad the Walter Reuther Labor Library at Wayne State University, Mid-Hudson Public Library System, Research Center at Tulane University, and Head of Special Collections at the University of Louisiana, Lafayette. He also held full-time professorial appointments at the University of Maryland and Catholic University along with visiting assignments at the University of Illinois and University of Puerto Rico. 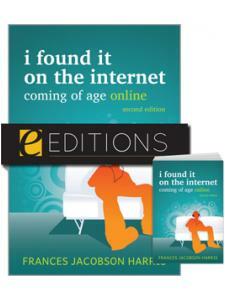 He has held major posts with the ALA and the Society of American Archivists (SAA). He earned his bachelor's and master's degrees in history along with a dual doctorate in history and American studies from Indiana University, as well as an MLS from the University of Rhode Island. He has written ten previous books, including The Management of Oral History Sound Archives, Creating Virtual Libraries, and Building Digital Archives. In 2013 he was honored with the ACHE Award for Creative Use of Technology, and he was named the 2014 Routledge Distance Learning Librarianship Conference Sponsorship Award winner. "Any librarian can grow from Stielow's understanding of the persistent questions posed by the explosion of online resources." 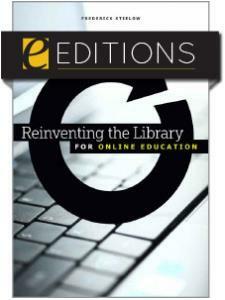 "Nine chapters discuss how to prepare for the coming revolution and how to rewire librarians ... 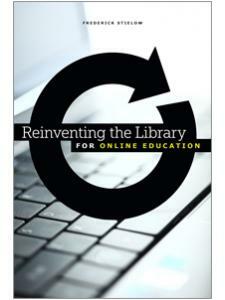 This book will provoke thinking outside the box and is recommended for academic librarians interested in the topic." "Provides an innovative framework through which library services should adjust in this transitional era of education … Steilow's observations enable a librarian to be technologically conscientious of the patrons and the community at-large while serving in an academic community." "This book has two distinct sections: the first is theoretical and historical, and the second is practical and futuristic. 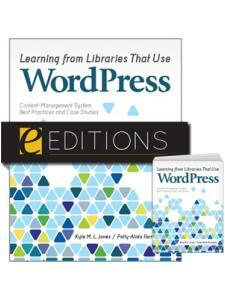 One can read cover to cover, or pick and choose from the chapters that are most pertinent ... It is definitely thought-provoking, presenting a picture for the future of virtual libraries based on the strengths of the past."